You're more than just a number in a system. You're the reason we do what we do. Rosemont Pharmacy is a full-service, specialty pharmacy focused on infertility and women’s health. We provide personalized, compassionate care and offer 24/7 access to our pharmacists. We are more than your average pharmacy. 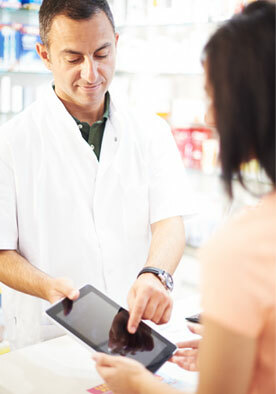 Specialty pharmacy care with full-service convenience. Founded over 75 years ago, the Rosemont Pharmacy has evolved from a traditional local pharmacy to a full-service, highly regarded specialty pharmacy. 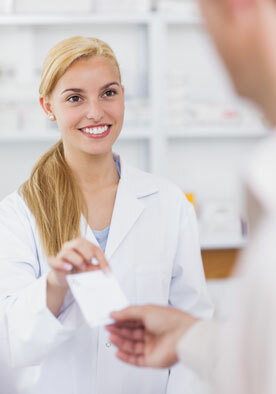 Patients have trusted Rosemont Pharmacy for so many years because of our dedication to personalized patient care. Our pharmacists are certified to administer injectable medications. We maintain a large inventory of fertility medications. 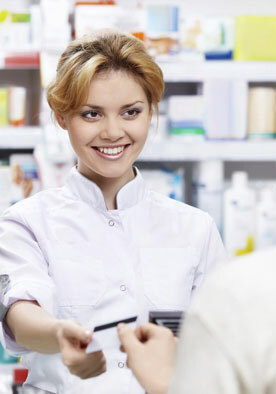 At Rosemont Pharmacy, we do much more than just fill prescriptions. Our pharmacy staff functions as an extension of your medical care team, and we are committed to making your experience as comfortable and enjoyable as possible. All of the pharmacy services you need under one roof. We are open evenings and weekends for your convenience, and we have a pharmacist available to answer your questions 24/7. Get specialized care from trusted professionals. We have a large inventory of fertility medications and injectables available, and we participate in discount programs - because we care. 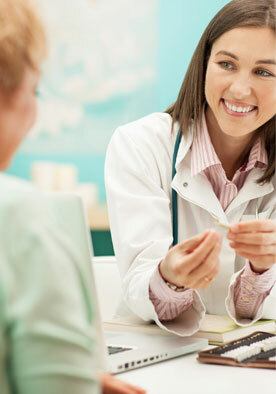 We specialize in women's health and know what it takes to make patients feel at ease. Our dedicated staff is prepared to answer your questions. Get all your medications in one place. We are certified to dispense many types of specialty drugs and can ship same or next-day for free. We’ve got you covered. Know your insurance benefits and avoid surprises. 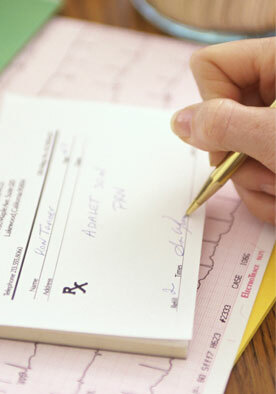 We will determine your prescription coverage and explain your benefit options. Just ask us, we’re happy to help. We are able to provide some of the lowest medication pricing available. Through our direct manufacturer contracts, we have access to exclusive discount programs that can significantly reduce medication costs.